SRK has always been quite vocally close to the Bachchan household. 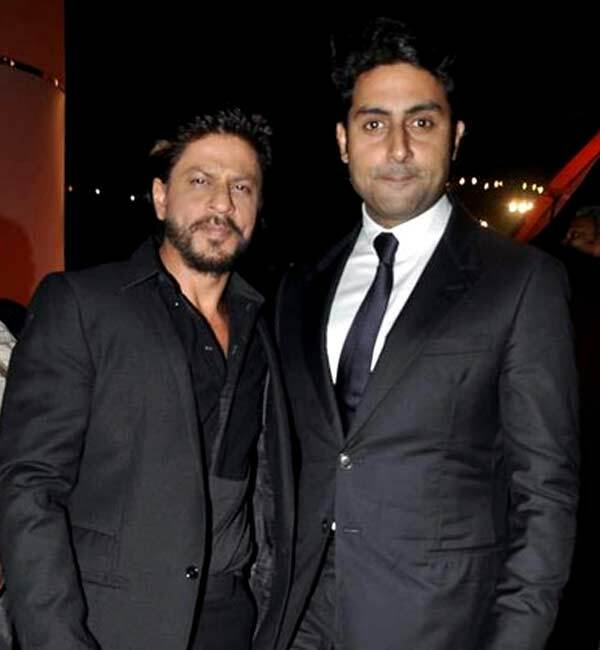 His fondness towards Abhishek Bachchan has also been quite well known. Both have them have come together in 2 movies Happy New Year and Kabhi Alvida Na Kehna, apart from guest appearances in Om Shanti Om and Luck By Chance. 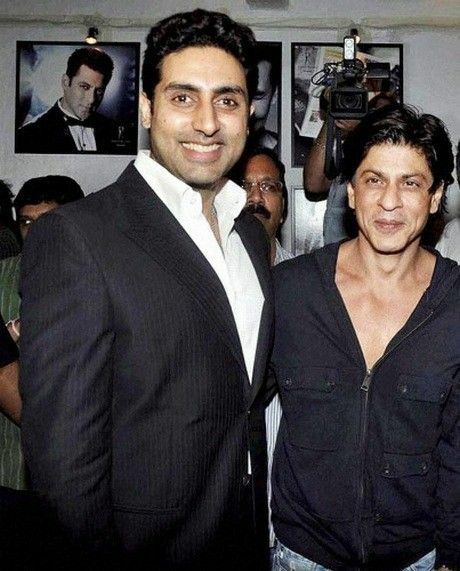 Today is Abhishek Bachchan’s birthday and we take you through some amazing times when SRK and he shared the screen space and created some insane chemistry. SRKUniverse wishes a very happy birthday to Junior B. 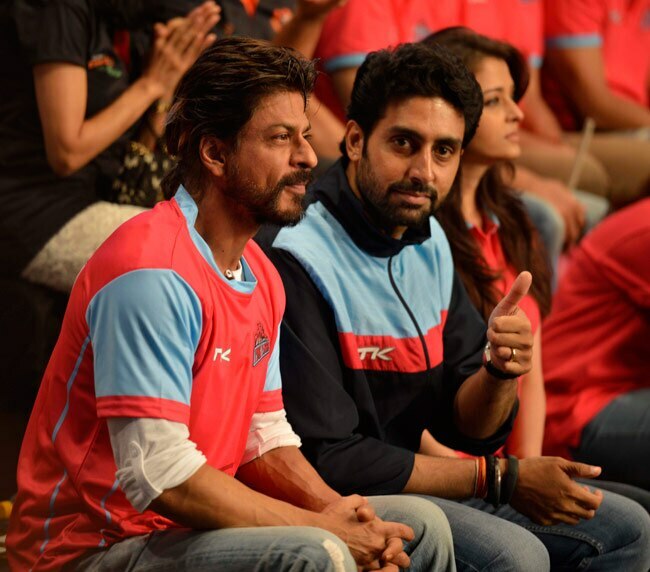 We hope that we get to see more of the amazing chemistry between him and SRK on the silver screen soon.